It is that time of the year again when Ganpati Bappa enlightens our lives and homes with their arrival. All over the country, Ganesh Chaturthi is celebrated with much enthusiasm and devotion. People welcome Ganesha idols in their homes with full celebration and festivities. Bollywood celebrities are no less than any other Lord Ganesha devotee in the world. 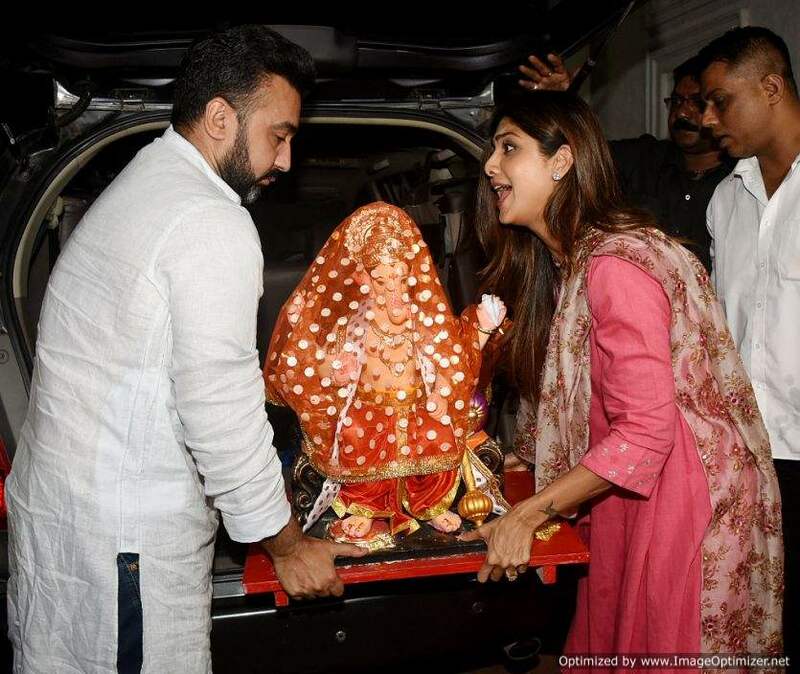 Shilpa Shetty welcomed Ganpati Bappa yesterday along with her husband Raj Kundra into their abode. 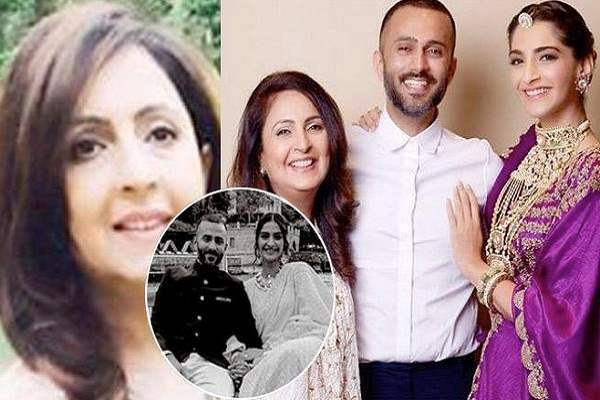 The couple was accompanied by their young son Viaan. They seemed visibly excited at Ganpati Bappa’s arrival. Shilpa and Raj welcoming the Lord Ganesha. The couple worshipped Ganpati Bappa before welcoming him officially into their Juhu abode. Shilpa was in a joyous and festive mood and her excitement seemed no bounds. 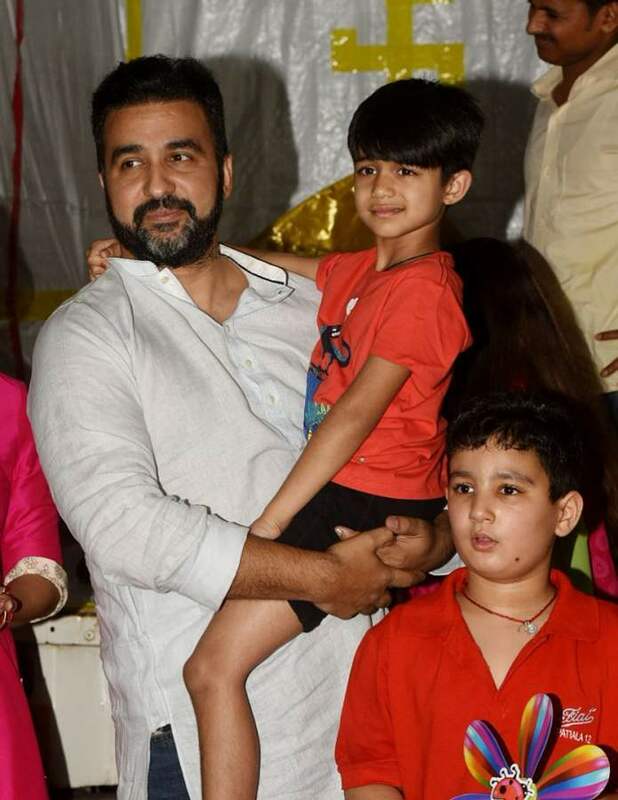 Husband Raj Kundra and son Viaan Raj Kundra watch on as Shilpa celebrates. The upcoming days will be filled with joy and good vibes as the country will be drowned in celebrations of Ganesh Chaturthi. Here’s wishing all our readers a very happy and prosperous Ganesh Chaturthi.